Most criminal charges are misdemeanors. One person in three has a criminal record. Most of those are misdemeanors. The chances of being charged with a misdemeanor are high. So it pays to know a misdemeanor lawyer. If you’ve been charged with a simple misdemeanor or gross misdemeanor, the process can be confusing. Call today to schedule a free consultation with a misdemeanor lawyer. Priest Criminal Defense handles hundreds of types of misdemeanor charges in Washington, so we are confident we can handle your case. 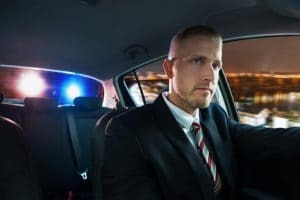 There are too many different misdemeanor charges in Washington to list, but misdemeanor lawyers regularly deal with some common charges. These include a variety of crime types, further described below.